On the slight chance your issue isn’t fixed correctly the first time, we will come back at no charge and follow up with daily calls until you are 100% satisfied. All Air Conditioning Installations come with full warranties – For details give us a call! 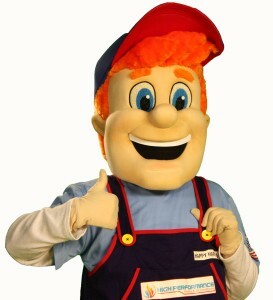 Need a trusted HVAC Contractor? Call Now With Any Questions Or To Schedule An Appointment! 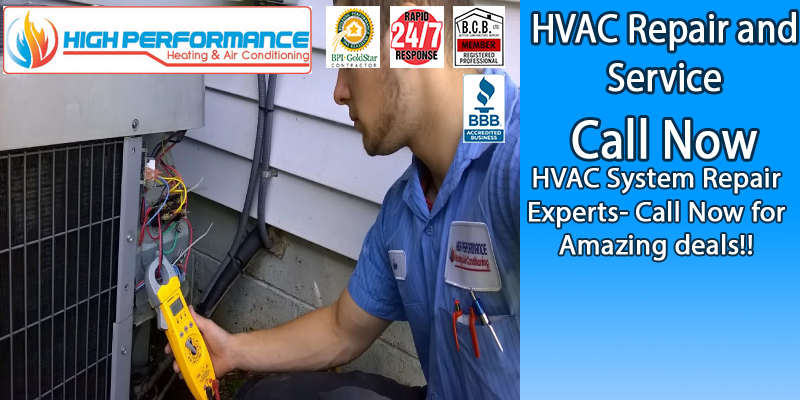 High Performance Heating and Air Conditioning is well versed in all aspects of installing and repairing your home cooling system. Your home comfort is our main priority, which is why we provide 24 hour emergency air conditioning service & repair that remains at your back and on call at all hours, ready to restore your cooling equipment to its maximum potential. We understand your air conditioner is a significant investment, so we work hard to maintain high standards to keep it functioning properly and maximizing your savings each month. High Performance provides maintenance, service, & repairs on all makes and models of air conditioners, heat pumps, indoor air quality accessorie and any other type of heating and cooling equipment you may have. We service in Monroe, Ontario and Wayne counties!